TannerGonzalez, The World’s First Hispanic Luxury Brand™ which started in 2007 celebrates its 10th year in business this July. The company was created by Gregory Tanner. Greg’s passion for developing a Hispanic luxury brand was ignited by the need to capture the rich heritage, beauty and detail of Hispanic influence. 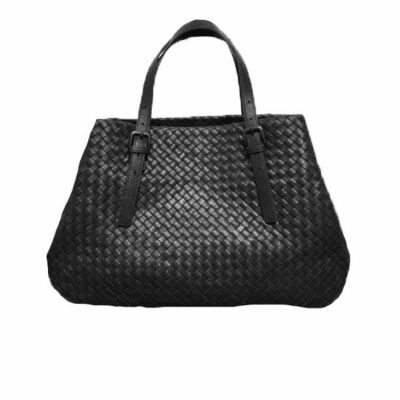 Since 2007, TannerGonzalez has developed into a lifestyle brand offering one of kind products, curated products and men’s luxury accessories. 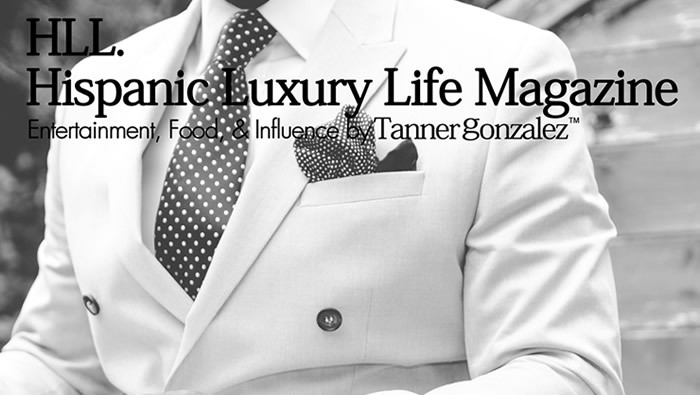 The TannerGonzalez brand during that time has become a Hispanic influencer in America through its Hispanic Luxury Life blog. The name company’s name “TannerGonzalez” comes from his mother’s maiden name of Gonzalez who was a bon vivant and an inspirational mother, keen to keep her Hispanic culture alive through her children. The company is credited for smart streetwear brand Cashletics. The statement lifestyle brand is another influencer to a wide audience across the united states. The Cashletics brand is a means for the Cashletics fans to express their “hustle” values and wear them on their sleeve.